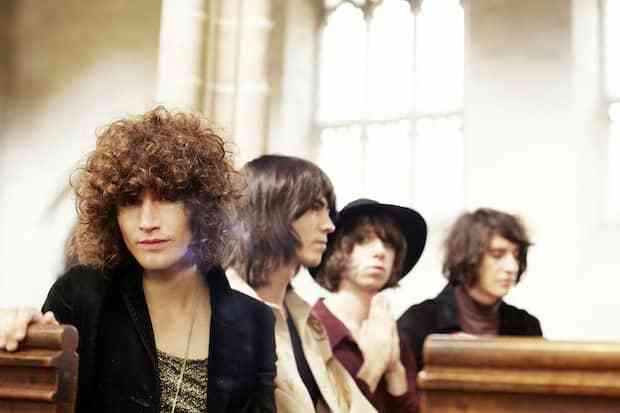 This past February, retro-gazing UK rock band Temples released their debut LP, Sun Structures, on Fat Possum. Now, they're offering a remix of the Pretty Things-esque "Move With The Season" by Beyond The Wizard's Sleeve, the psychedelic side project of British producers Erol Alkan and Richard Norris. Curiously, it doesn't sound like a remix in the traditional sense—more like an alternative, somewhat even more cinematic edit of the original. As Beyond The Wizard's Sleeve themselves would say, it's not a remix, but a "re-animation." Temples tourdates below.